Here is the location on the Google map. A chartered bus will pick you up from Swissotel Merchant Court in the morning and send you back at the end of the day. The pick times will be posted here and emailed to you when they become available. 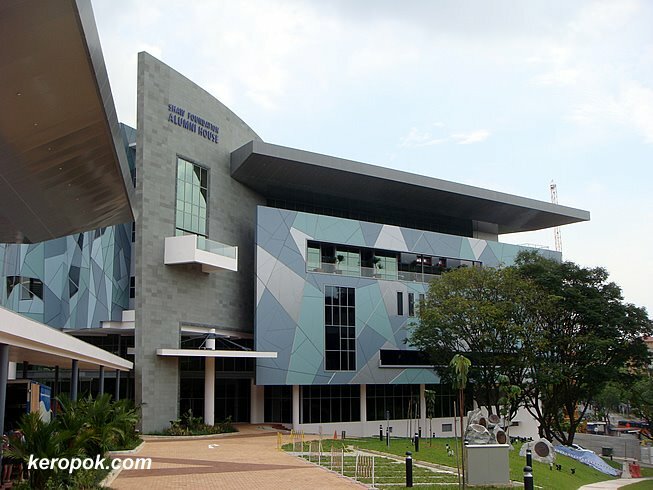 Go to NUS Kent Ridge Guild House, right next to the (new) NUS Business School. Take AYE. Exit Clementi Road. Follow Clementi Road and turn left at Pasir Panjang Road. Continue for a few hundred meters and turn left at Heng Mui Keng Terrace. Go the end of the road and turn left. Kent Ridge Guild House is on your right-hand side. The sign at the top of the building reads "Shaw Foundation Alumni House". Here is the route on the Google map. It takes about 15 to 30 minutes, depending on the traffic.